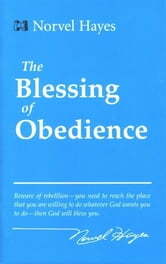 Obedience Brings Blessings! God wants to bless His people. Don&apos;t let yourself be concerned about what other people are doing. Concern yourself with what you are doing for God. 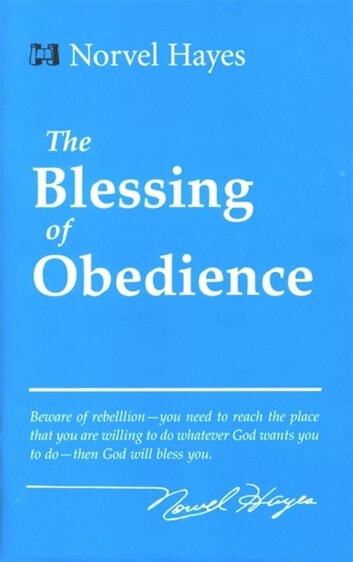 You must reach the point that you are willing to put your own desires aside and do what God wants you to do. Then you will find yourself in the place for God to give you His peace, 24 hours a day, 365 days a year.